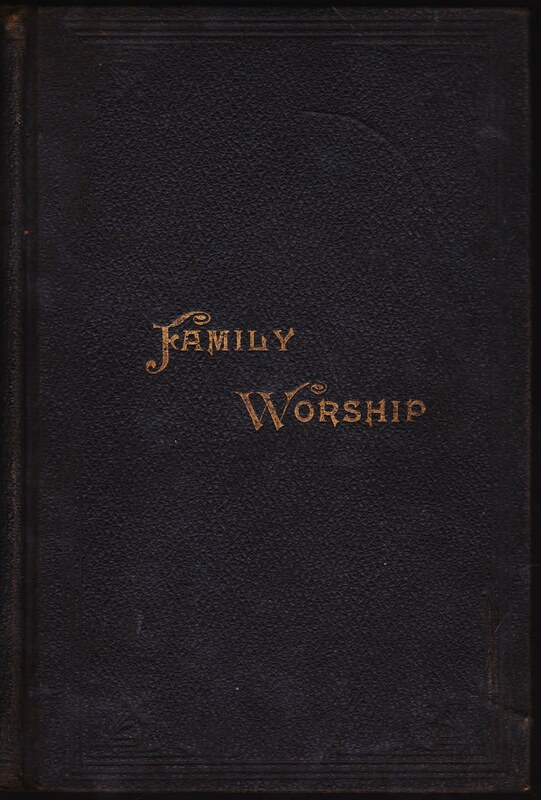 The full title is "A Help to Family Worship, or Short Forms of Morning and Evening Prayers for Four Weeks. With Prayers for Special Occasions, Grace at Table, Children's Morning and Evening Prayers, and Morning and Evening Hymns." Today, Anstadt Communications includes a team of highly talented professionals who are passionate about generating demand. 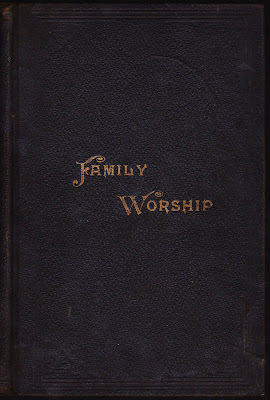 "These short Forms of Prayer are intended to be a help in conducting Family Worship. They are not designed to interfere with the free utterance of prayer by the heads of families in their own words. But it is well known that many pious christians are not well qualified to lead in public worship. ... In providing these forms, therefore, we venture to express the hope, that none will use them formally, slavishly, or exclusively." "Justifying Faith," an essay read at the York County Sunday School Conference held in Jefferson, Pennsylvania, in 1884. P. Anstadt & Sons also sold supplies, including Sunday School tickets (12 cents for a sheet of 154 tickets) and unfermented wine (Concord grape juice) for sacramental and medicinal purposes. 1. The February 2011 post titled "Old Dinosaur Illustration of the Day" featured the longest book title I've ever had on Papergreat. 2. The book's copyright page adds that it was "Entered according to Act of Congress, in the year 1894, by P. ANSTADT & SONS, In the office of the Librarian of Congress, at Washington." 3. For more on Schmucker, check out "Thanksgiving Day thoughts: Sermon in 1846 from son of York County resonates today" on Jim McClure's York Town Square blog. 4. York County Academy, established in 1787, is now York College.